My Little Jules is happy to welcome Mini Rodini to its family of girls boutique clothing brands. 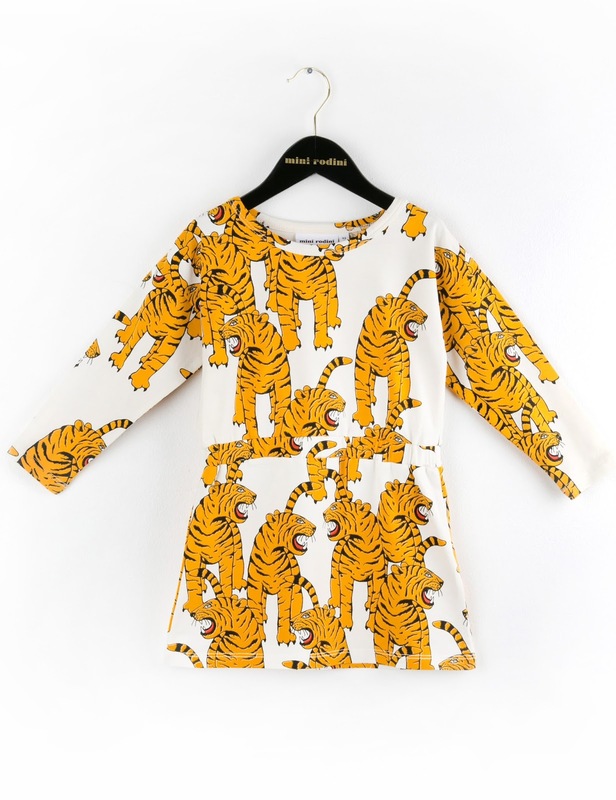 This playful children's line is all about capturing kids' imagination and creating clothing that is stylish, comfy and fun to wear. Mini Rodini is so different from other brands we carry at our girls boutique and that's what we love about it! Known for its quirky all-over prints, Mini Rodini clothing is not only super cute, it is also made in ways that are environmentally-friendly. That is why this brand is a no-brainier for stylish girls and conscious parents. 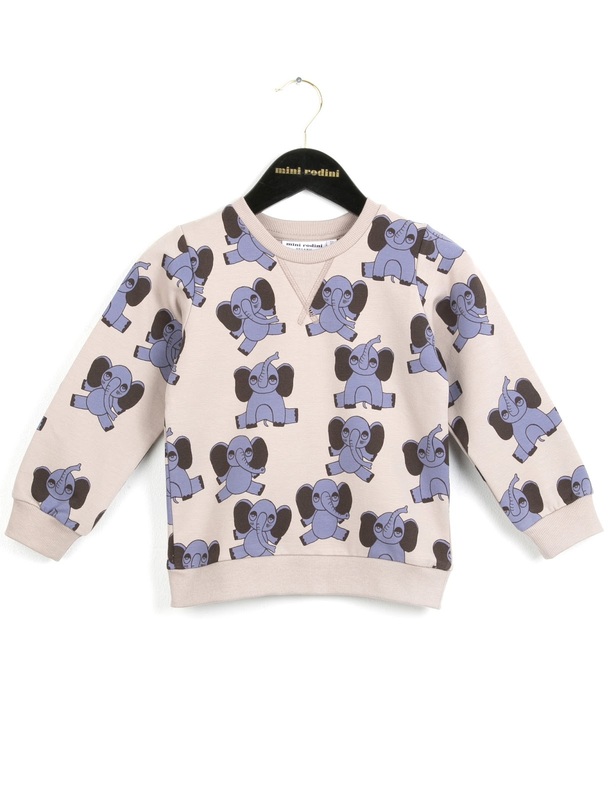 This release is the first one of three fall "drops," so be on the lookout for more Mini Rodini cuteness. All of our product launches are announced via newsletters and Facebook. In this release you will find adorable elephant and - for the wild at heart - Bengal tiger prints. We picked up a couple of sweet sweatshirts and coordinating sweatskirts, a cute bubble skirt, short-sleeve elephant dress and cool Mini Rodini Bengal tiger dress. Products are expected to arrive next week - just in time for back to school! Yay!!! 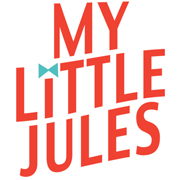 While we are talking European lines, Mim-Pi is also now available at My Little Jules and it is a must-see. We have selected a handful of products from Mim-Pi fall 2015 collection, but, boy, are they cute! Mim-Pi Swan dress and coat and Pug dress have been selling like crazy - and we have only had the line up for a few days. Shipping is free on all US orders of $50 or more - complements of your favorite girls boutique. Go ahead, grab a few of those rad Mini Rodini outfits for your girl. Get some Mim-Pi too. You know you want to.